AQ is updating their cable lines again. I was able to purchase a one meter pair of Diamnondback XLR's for $99 from Music Direct. 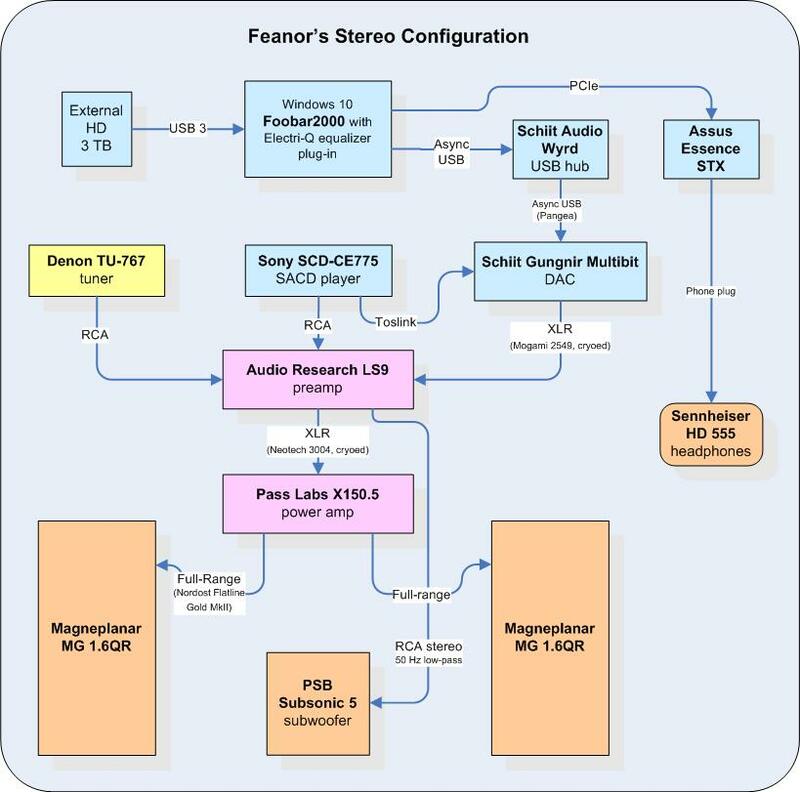 I look forward to hearing the Sony SACD player into the Krell in balanced mode. Once again with stranded cables I reached a point of the Transparent cables becoming unlistenable. I am back to the Anticable speaker cables, Diamondback IC's and soon the Diamondback XLR's. Thanks for the heads-up. I might go for a pair (if MusicDirect will ship to Canada at a reasonable shipping charge). I would be interested to hear your impressions of them. A friend of mine just gave me a pair of BJC's XLR's that he does not need any more, but I will eventually upgrade sometime after the holidays. Turns out that MusicDirect explicitly will not sell those AQ Diamondbacks outside the USA. 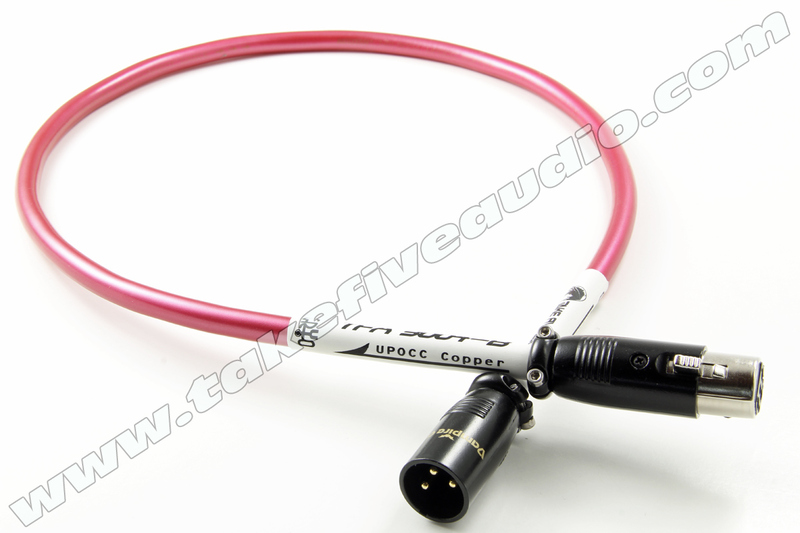 Instead I bought a pair of these Take Five Audio Neotech NEI-3004 XLR's: see HERE. The are cryo-treated UPOCC copper. I'm not necessarily expecting great things but I did want shorter cables and though they'd be worth a try vs. more from BJC.